Welcome to the criminal defense section of the Jacoby & Meyers website. We handle a wide variety of criminal defense cases, ranging from minor offenses to felony charges. Our lawyers have defended clients in federal, state, and juvenile courts. When facing a criminal charge, the stakes are too high to settle for mediocre legal representation. 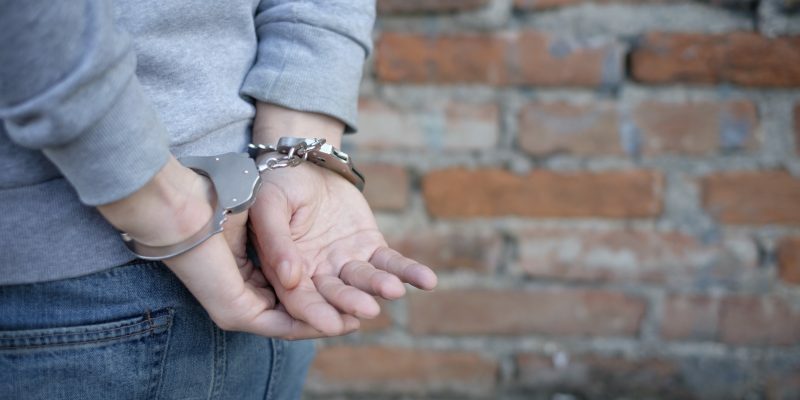 It is important to work with a criminal defense lawyer who has a great deal of skill, background, and experience handling the type of crime you are charged with to minimize the consequences you may face. When you work with Jacoby & Meyers, you will have the vast resources of a large national law firm fighting aggressively to protect your rights.